3BR/2.5BA home in popular Reed Creek Neighborhood on over an 1/2 acre lot. 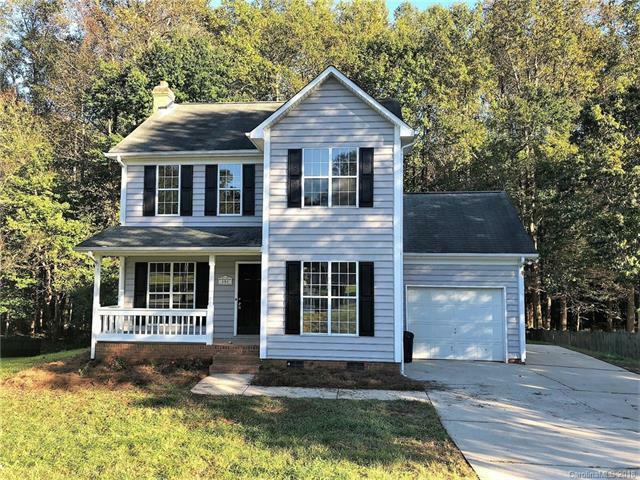 Desirable school district and close to I-77. Recently painted with updated kitchen counters, stainless steel appliances, and new stove. Refinished Deck. 1 car garage with new garage door opener. New carpet upstairs with wood floors downstairs. Masonry Fireplace. Great lot that backs up to tree line. No HOA. Awesome price!